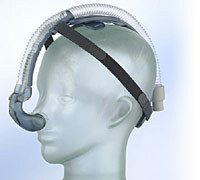 Treatment is supervised by the Institute staff. 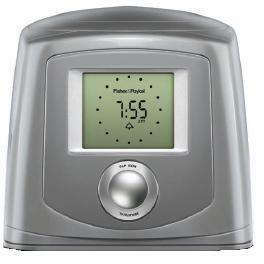 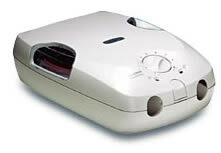 The choice of treatment is determined following the diagnostic sleep study in consultation with the Institute's staff. 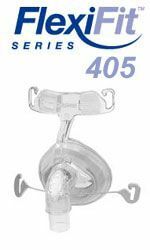 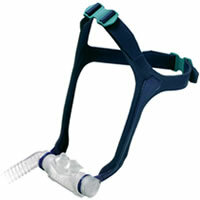 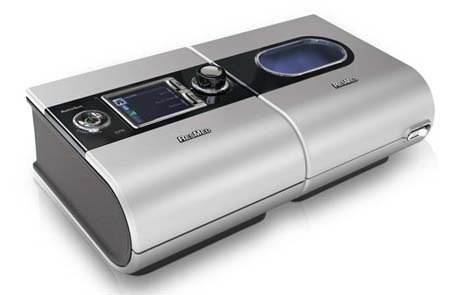 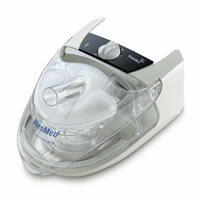 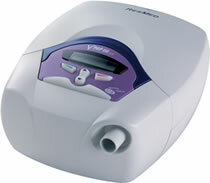 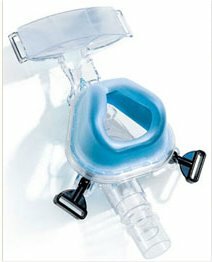 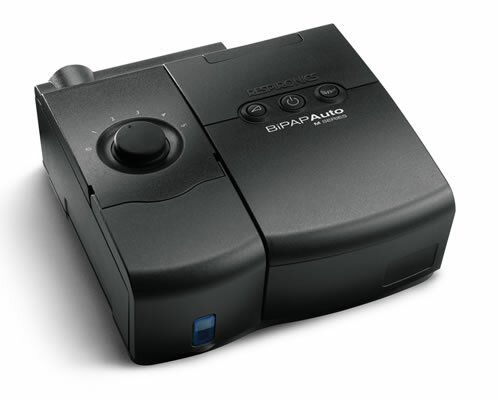 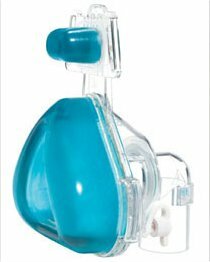 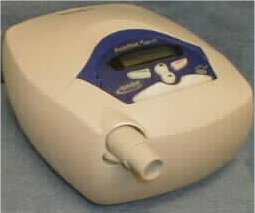 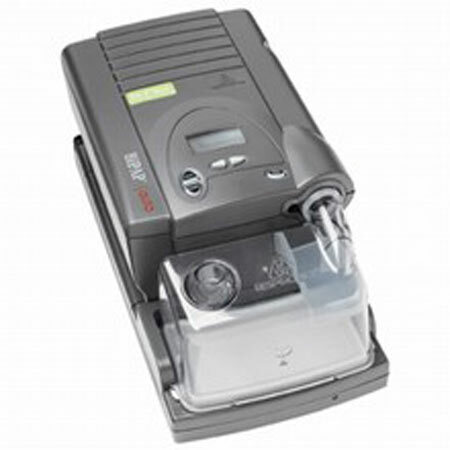 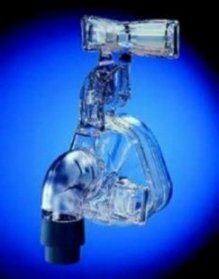 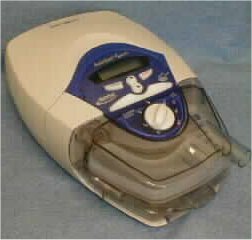 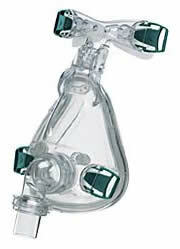 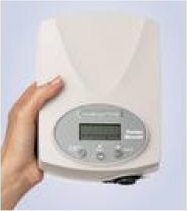 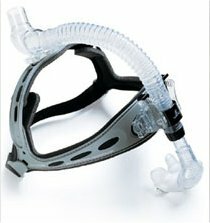 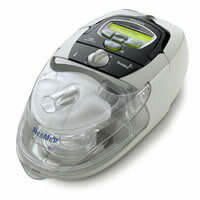 Non-Invasive ventilation (NIV) – the delivery of intermittent positive airway pressure via a nose or face mask to mechanically assist breathing, particularly during sleep, in patients with respiratory muscles that are either weak or excessively loaded due to obesity, chest wall deformity or advanced lung disease. 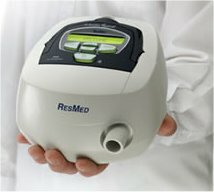 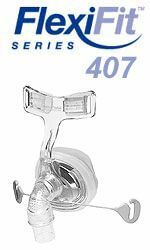 The Institute operates outpatient clinics to supervise this treatment and carries an extensive range of equipment from a variety of major manufacturers including ResMed, Respironics, Fisher Paykel and Puritan Bennett. 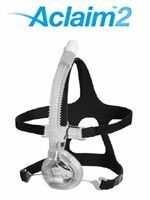 You can find these websites from our links.